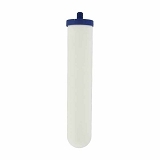 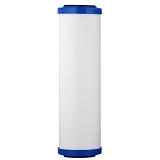 A line-up of stellar water filters, we've just added to our mix, utilizing candle style, easy-to-replace filter cartridges. 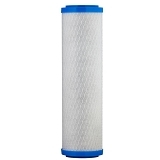 Aquacera provides some of the most complete filtration specifications of any filter we've offered. 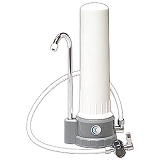 Here's a link to the CeraMetix Test Results. 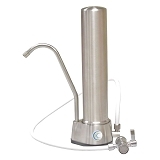 The HCP Countertop is easily installed and come with all necessary fittings and hardware.